NOTE: You do know that you can buy all textile modules separately? Click here. 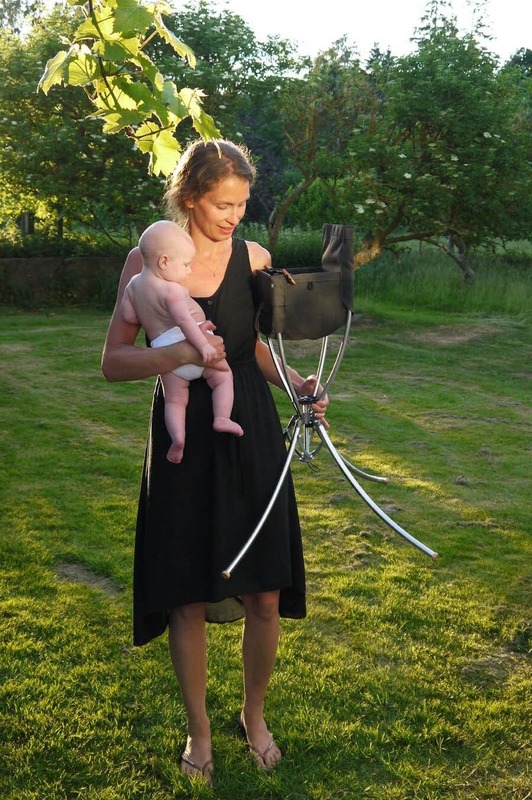 With its quick-fold mechanism and low weight (1.6 kg) Vaggaro is a unique high chair that can easily be packed into your bag when the family is on the move. 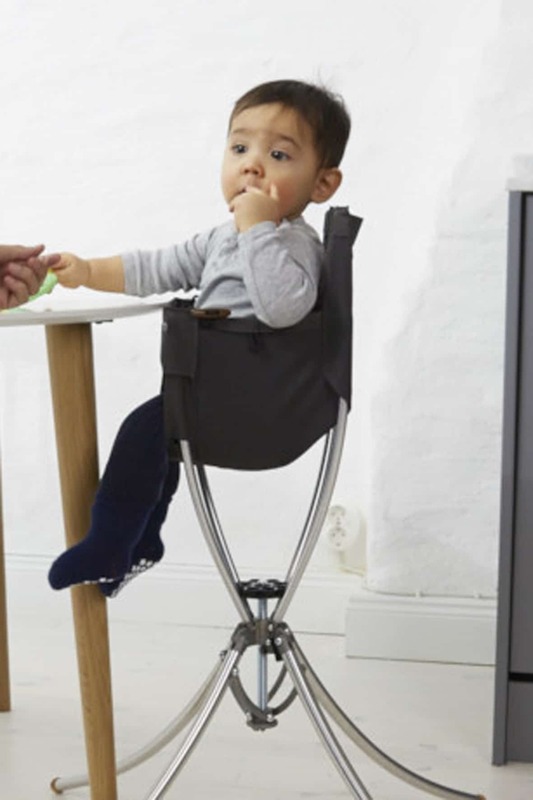 It is also a high chair which, thanks to its unique design, it’s soft fabric and adjustable height is equally appreciated at home by once own dinner or coffee table. 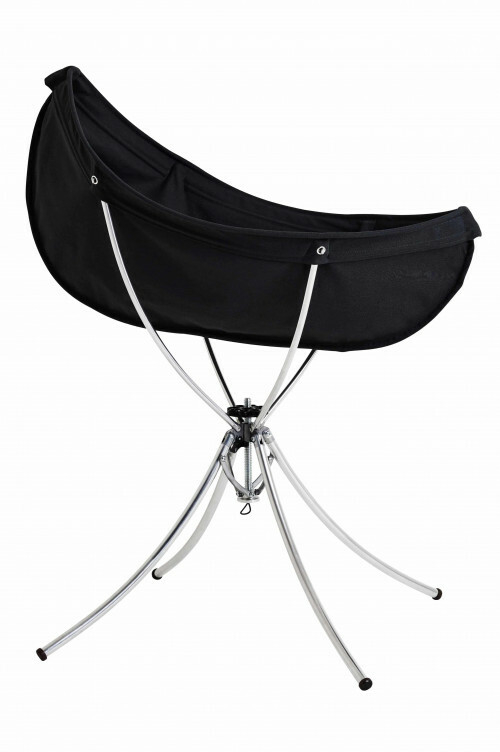 The enveloping fabric seat that adapts to the child’s size, provides a narrower support than a traditional high chair eliminating the need to prop up the baby with pillows or cushions in the beginning. It only takes a few seconds to fold a Vaggaro. Unfolding is even quicker! 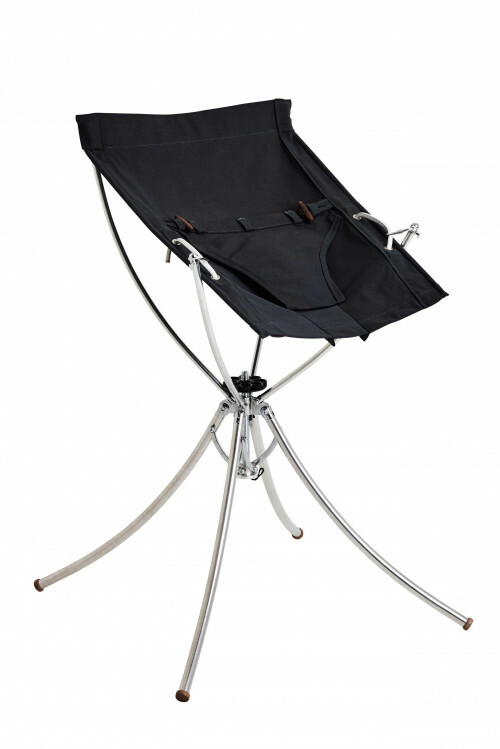 Our high chair is a faithful companion that follows your family wherever you are. 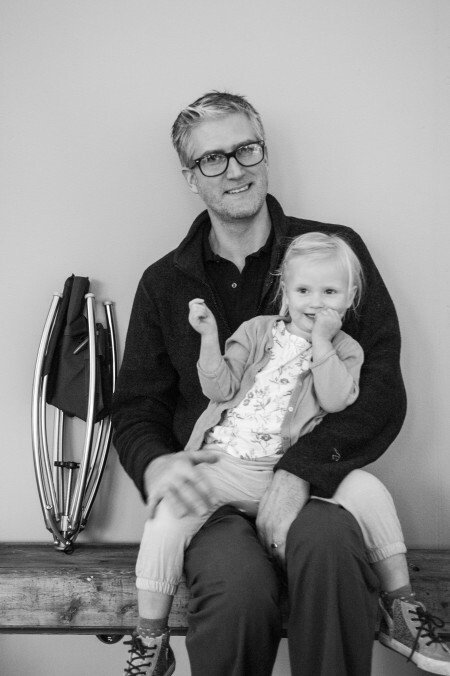 Vaggaro complies with the highest European safety standards for children’s furniture. 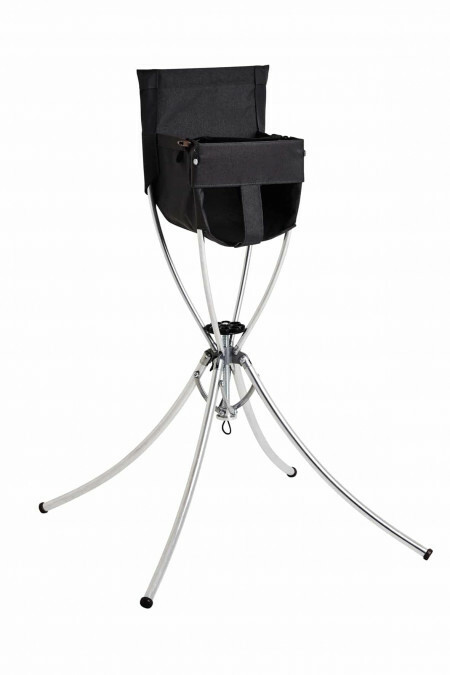 100% easy clean polyester which is dirt-repellent and quick drying. Simple to wipe off with a cloth or washed clean in the sink. Machine wash at 40 ° C.
Do not tumble and do not iron. When washed the wooden buttons can fade. To regain its original luster rub them with vegetable oil.